The brand new Playground Finder app gives my random street directory approach both a modern edge and some quality control. Using your phone’s GPS, Playground Finder locates nearby playgrounds, particularly good if you have to find one in a hurry (and we all know that sometimes three-year-olds have an urgent need for a quick slide). Basically, this app will get better and better as more people contribute reviews and add their favourite parks. 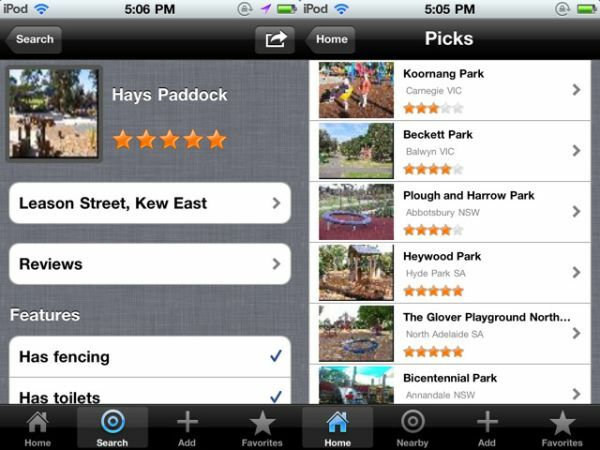 The app links to the Playground Finder website that includes some terrific lists compiled by playground fans. 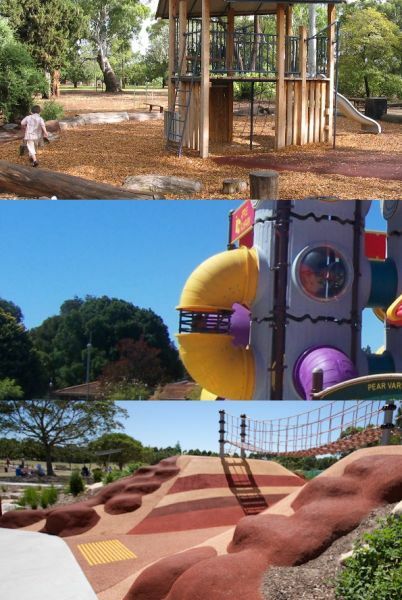 For example, plan your road trip from Melbourne to Adelaide with stops at guaranteed great parks (and I can testify that the playground at Keith is like nothing I have seen anywhere else and my kids still rave about it two years after our visit!). 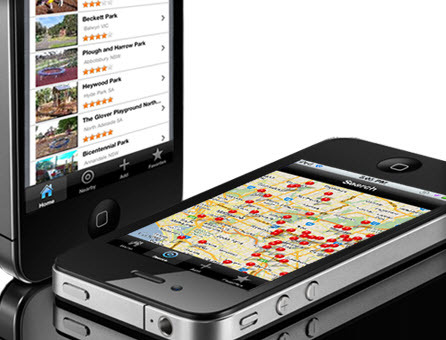 Playground Finder is free and available via iTunes.